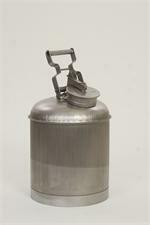 Stainless Steel w/ Cap Gasket 2 1/2 Gal. 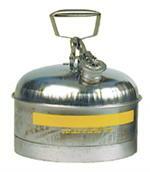 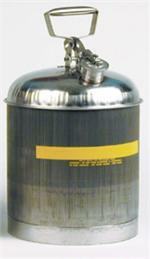 Stainless Steel w/ Cap Gasket 5 Gal. 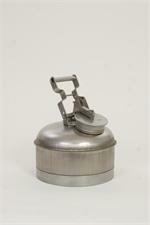 Stainless w/SS ECO Faucet w/Teflon Gasket 5 Gal.